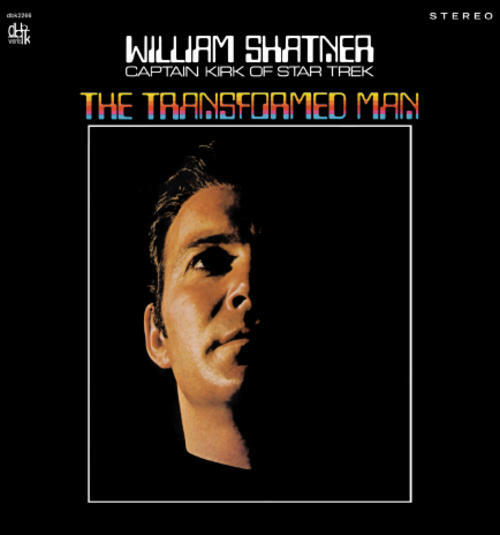 “The Transformed Man” is the debut album of William Shatner, originally released in 1968, while Mr. Shatner was still starring in the original Star Trek TV series. Since that time he has gone on to star in many Star Trek movies as Captain James T. Kirk, to write Star Trek based books and to record more spoken word albums. 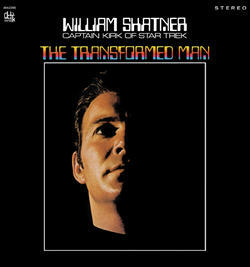 “The Transformed Man” features poetry and popular songs including the legendary tracks "Theme From Cyrano/Mr. Tambourine Man" and "Spleen/Lucy in the Sky with Diamonds" spoken in Mr. Shatner’s inimitable vocal style. This cult classic is now reissued in a limited edition of 1,000 red vinyl copies from DBK Works.